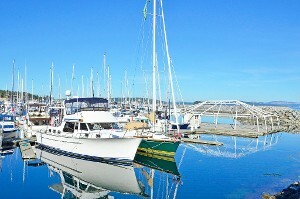 The Town of Sidney, or Sidney by the Sea, is a gateway to some of the best boating waters in the world. 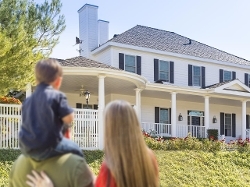 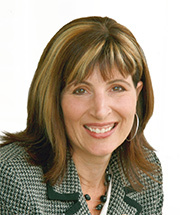 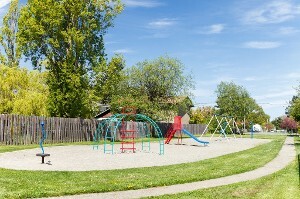 Residents range from retirees to young families. 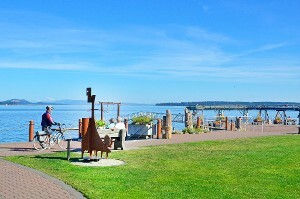 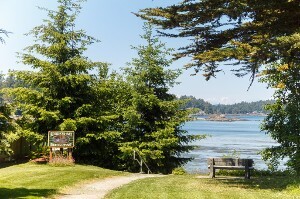 Stroll along the waterfront to the Centennial Bandstand and enjoy a musical interlude or a sailboat regatta, or ride the “Little Ferry” to Sidney Spit Marine Park. 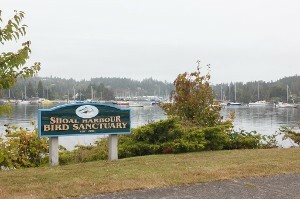 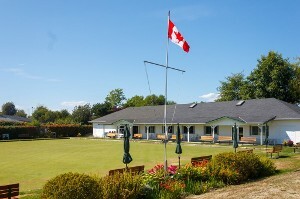 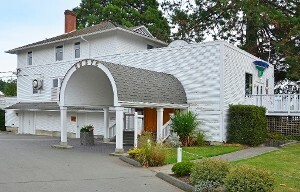 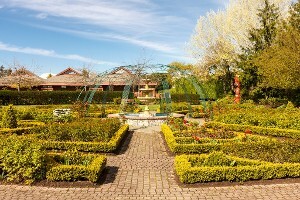 Amenities include hotels/motels/bed and breakfast, moorage and shopping. 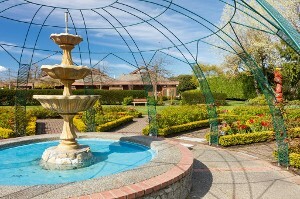 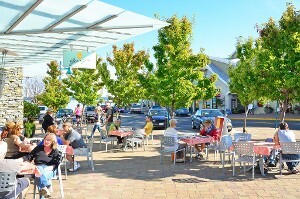 Sidney has over 100 shops, boutiques and art galleries. 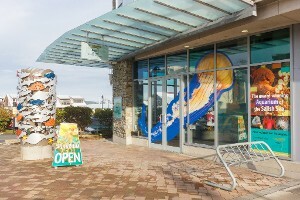 It offers a wide selection of friendly restaurants, outdoor cafes and pubs where you can enjoy the sunshine and fresh seafood. 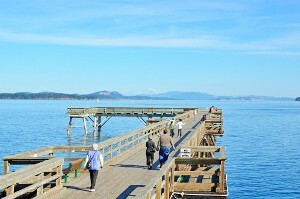 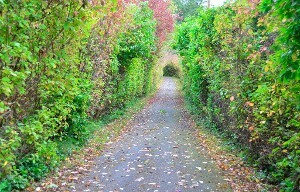 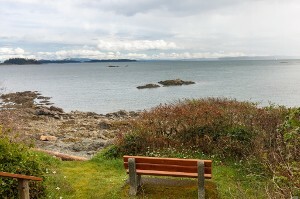 The Town of Sidney is located on the Saanich Peninsula on Vancouver Island, approximately 20 kilometers north of Victoria, the Capital City of British Columbia. 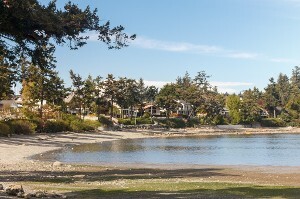 It can be reached by air or sea from the mainland and lies just minutes away from the Victoria International Airport and the BC Ferries. 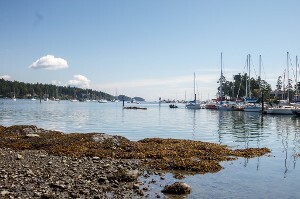 There are several recreational activities available to suit all in Sidney, including boating, kayaking, canoeing, scuba diving, golfing, biking and tennis. 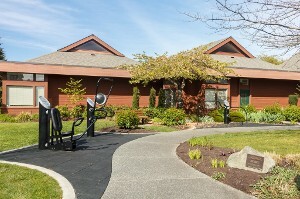 Panorama Recreation center and the SHOAL Center (Sidney Seniors Activity Center) offer various recreation classes, social games & crafts, general interest programs and wellness workshops. 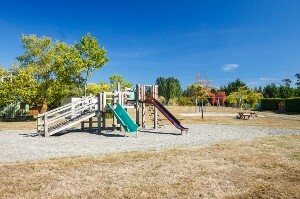 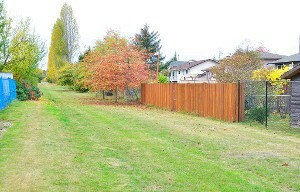 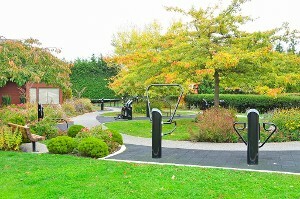 The town of Sidney also boasts an outdoor community wellness park next to the library on Resthaven Drive. 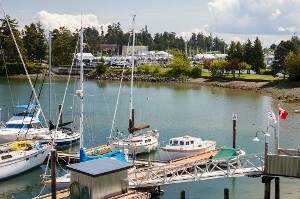 Sidney has a diverse economy including tourism & related businesses, commercial fishing and marine related businesses, with many people working in the construction, manufacturing, warehousing and retail oriented fields. 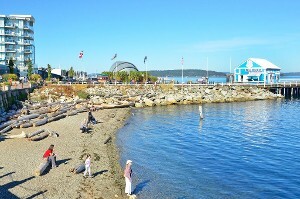 Welcome to Sidney, British Columbia, Canada!